Let the East Atlanta Santa keep your toes warm this Christmas. Consider your Christmas stocking stuffed. 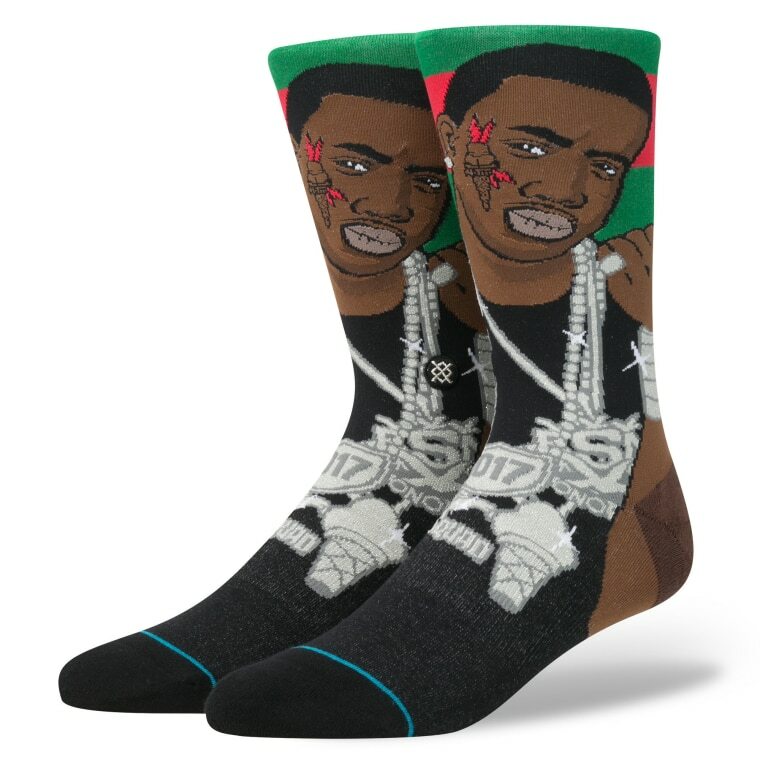 Gucci Mane, in conjunction with Stance, has brought out a range of own brand socks just in time for the holiday period. 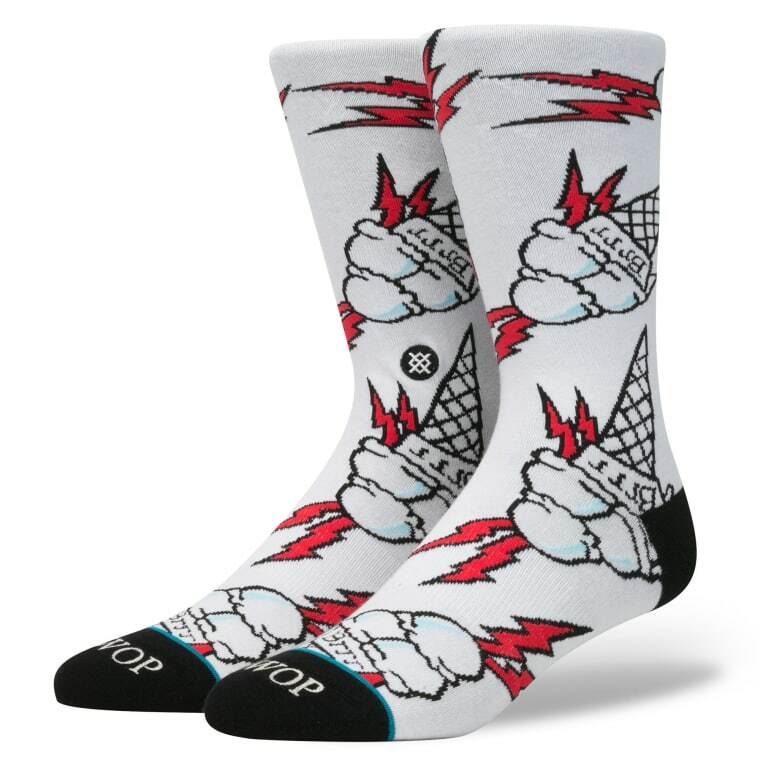 There are currently two designs available online and in Stance's New York store. 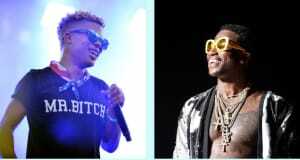 The first features a knitted illustration of the rapper, including his "Brrr" ice cream cone face tattoo. The second pair, seen below, is that same tattoo design with "GUWOP" written across the toes. Of course, socks aren't the only thing Guwop is dropping in December. His new mixtape The Return of East Atlanta Santa drops December 16.